Can you do double claim from employer insurance and personal insurance? Can you do double claim from employer insurance and personal insurance? The answer is NO. If you are admitted to the hospital, and you use your working place’s insurance to cover the bills. 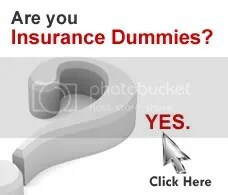 You cant do another claim from your own personal insurance. 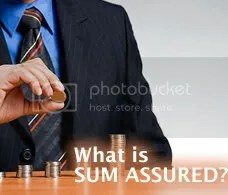 If your working place’s insurance coverage is only RM2500 yearly and your bills is RM5000. 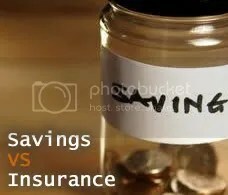 You may use working place’s insurance to pay the first amount and the balance will be cover by your own personal insurance. 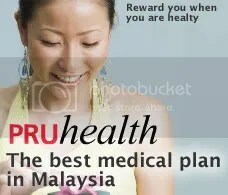 If you don’t want the hassle, just use your own Prudential Medical Card, our lowest plan coverage is RM50K yearly! 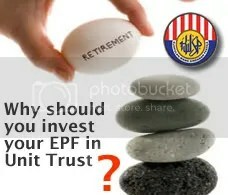 Plus, you will get allowance RM300 per day by Prudential. 7 days in hospital. Rm2100 is yours! *This allowance not for paying the bills, this is your pocket money when you are sick. The bills is Rm5000 and your working place’s insurance coverage is RM50K yearly. Hence, you use 100% working place’s insurance. As conclusion, the bills you cant do double claim, you need to select which party to pay the bills or share the bills. You still abel to get allowance from Prudential, doesn’t matter you use your working place’s insurance or Prudential insurance.